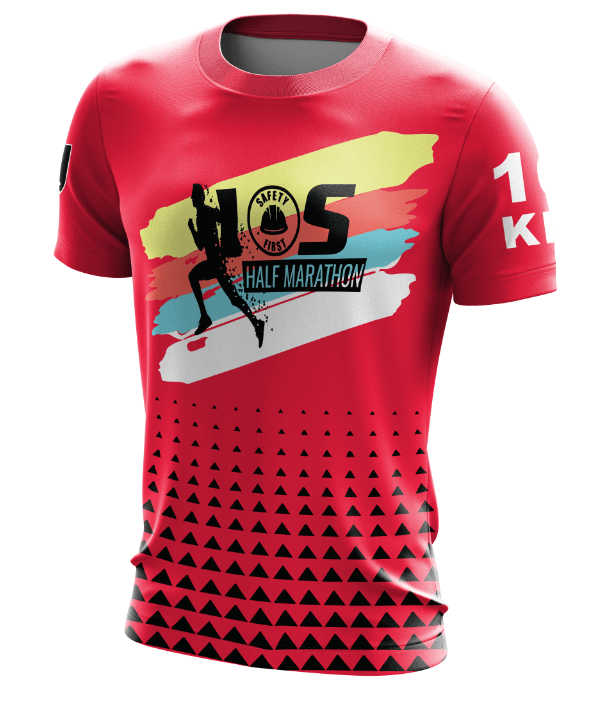 International Occupational Safety (IOS) Half Marathon 2019 | JustRunLah! 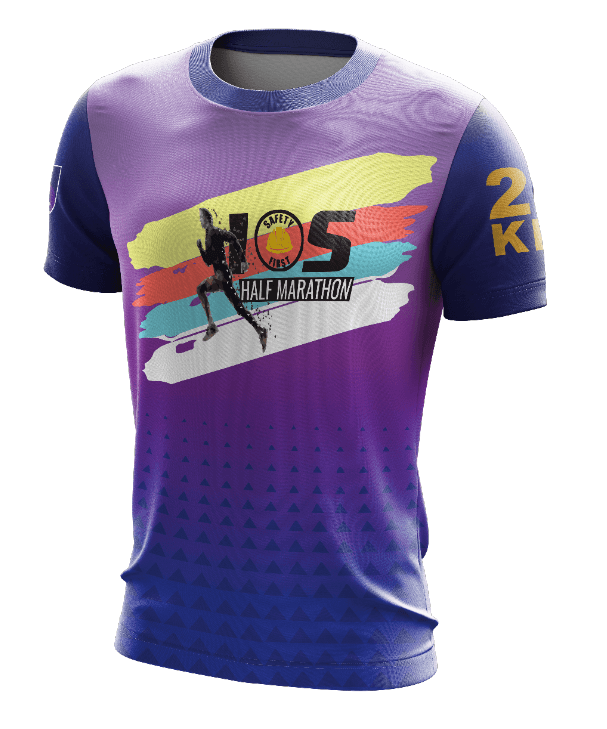 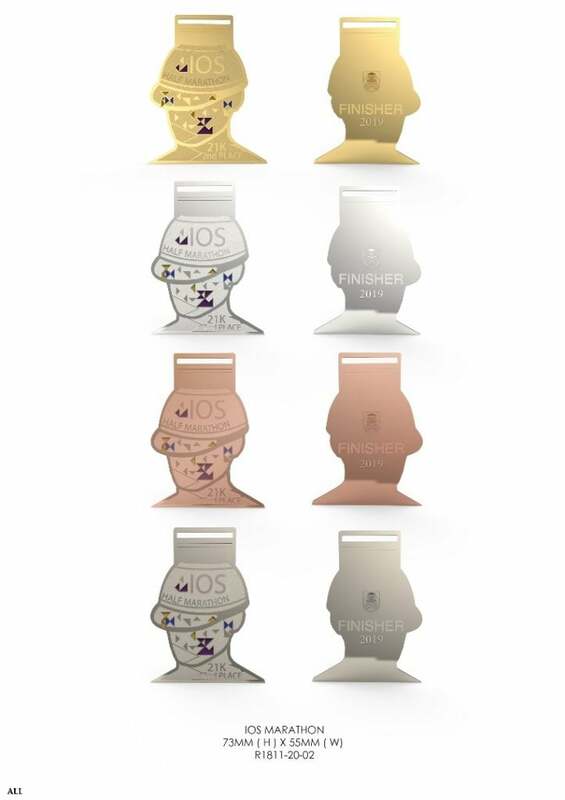 For the first time in Faculty of Chemical Engineering (FKK) history, we are proud to announce the International Occupational Safety (IOS) Half Marathon 2019. 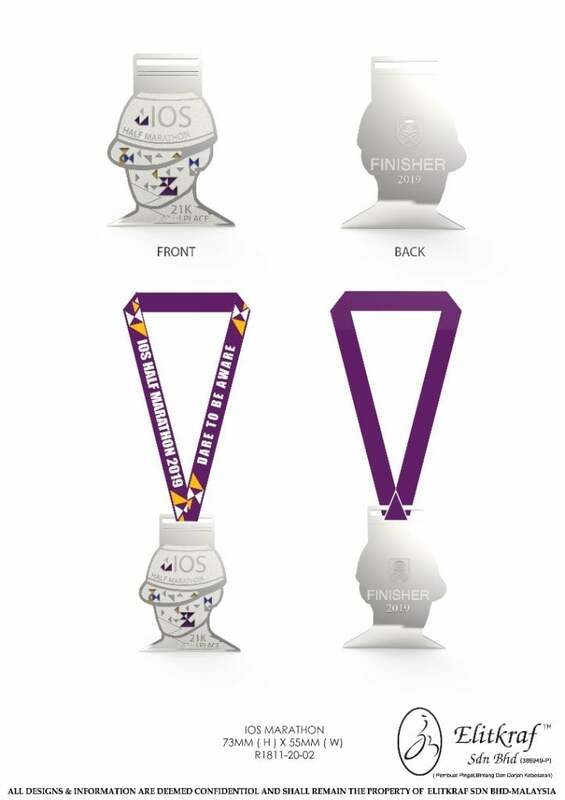 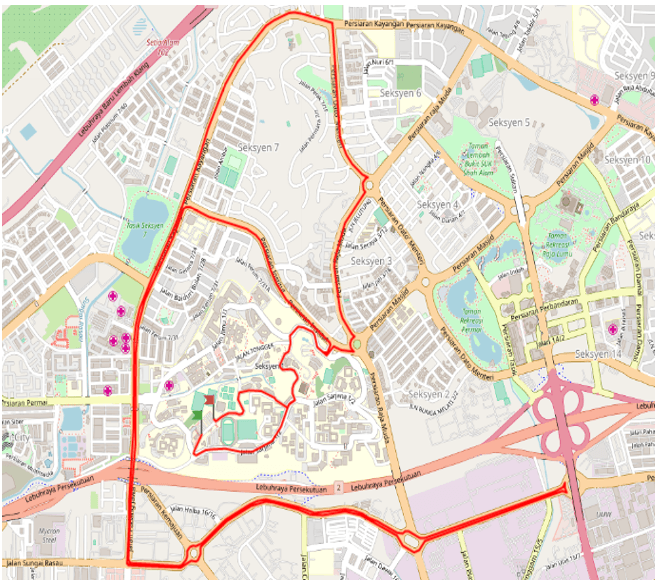 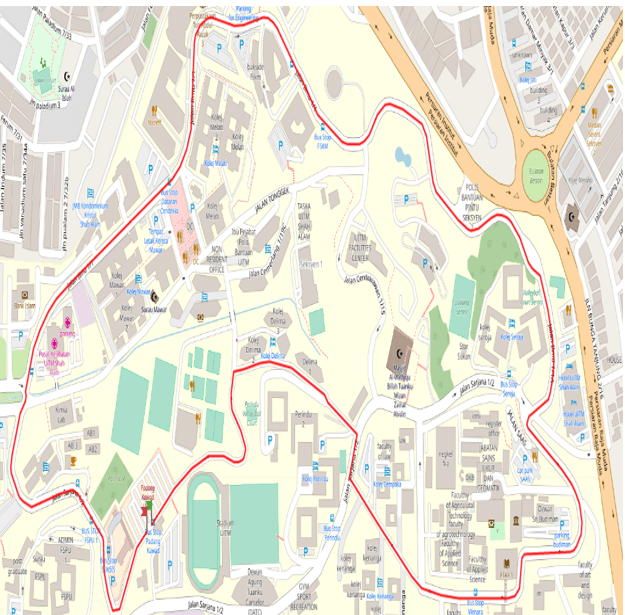 This race spans through the heart of Shah Alam which is the infamous “City in the Garden” starting and ending in MARA University of Technology (UiTM) Shah Alam. 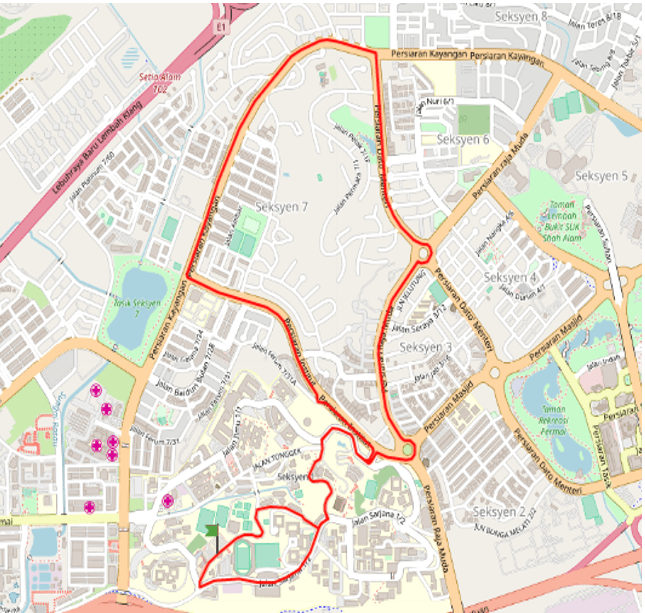 UiTM Shah Alam is a university located in the hilly side which means the participants are able to experience firsthand the beautiful scenic landscape and beautiful homes. 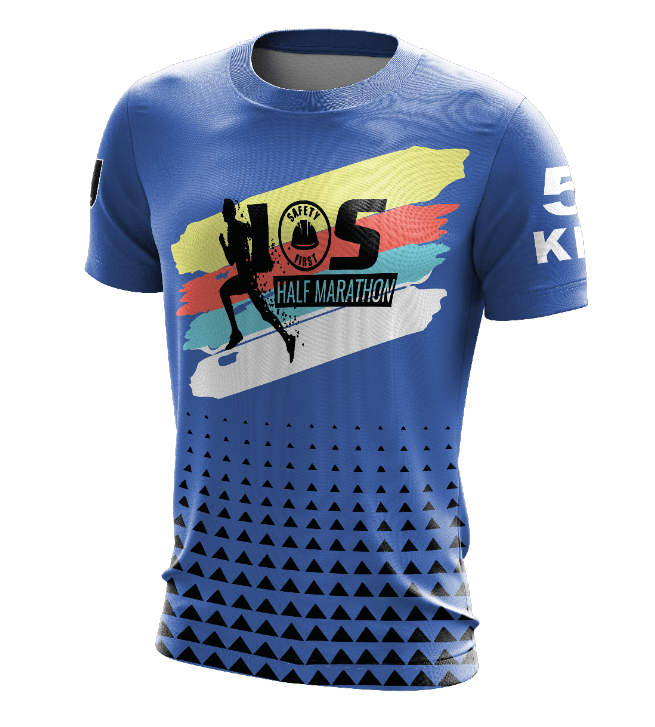 We guarantee that this run will bring nothing but awe and excitement from novice pacers to experienced running addicts. 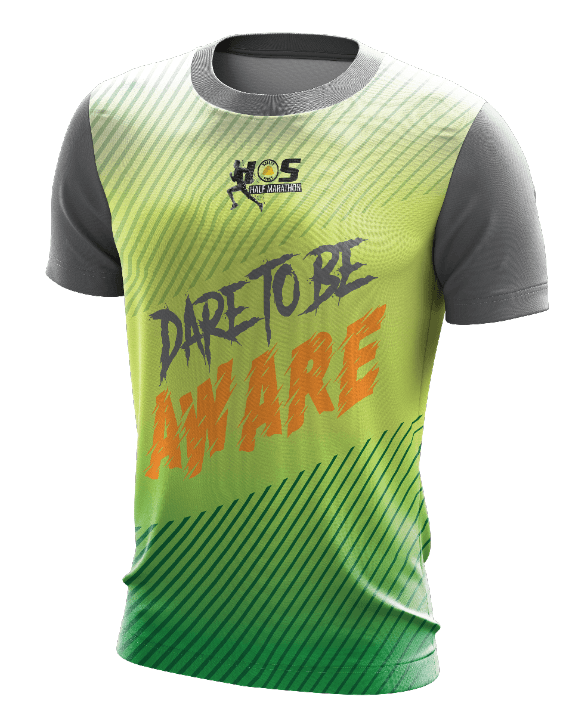 The run is also in conjunction with the World Day for Safety and Health at Work 2019 and hence this run is able to act as a campaign to promote safe, healthy and decent work. 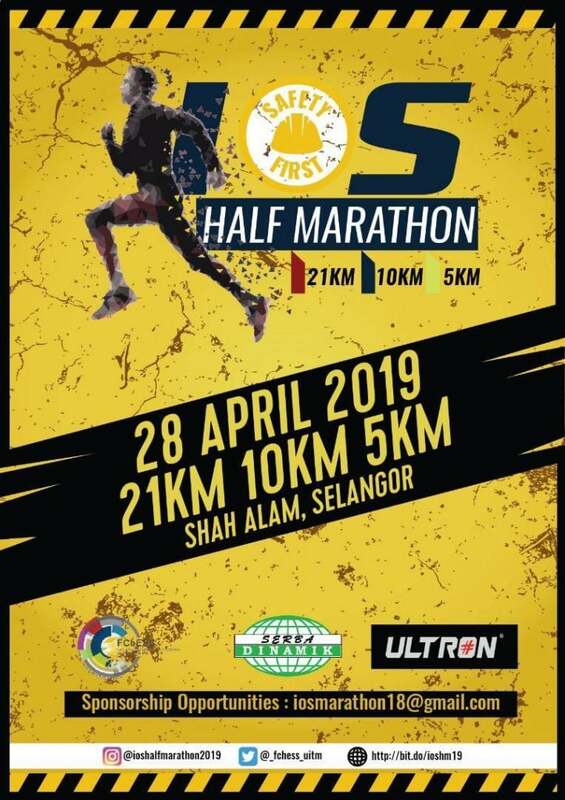 We invite all of you to be part of this exciting safety half marathon in Malaysia and thank you for your participation.